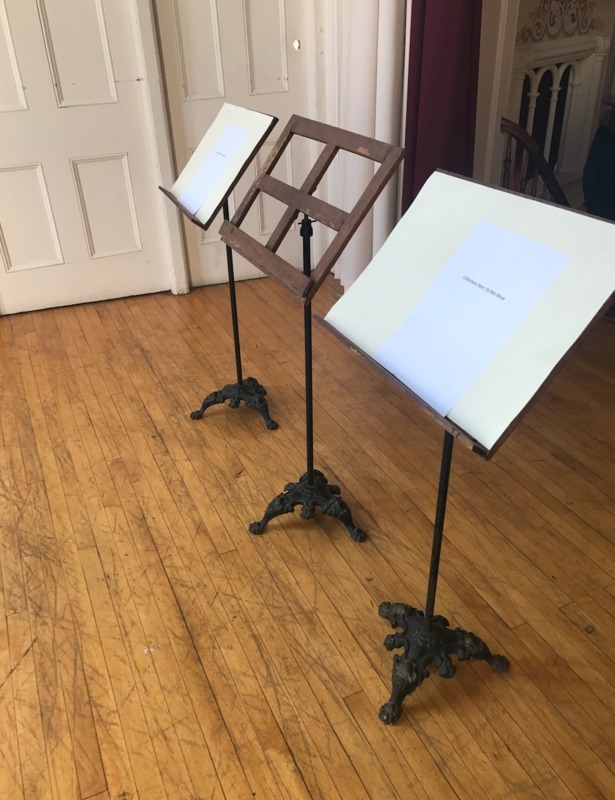 By Alexandra Cade with research support from The Winterthur Program in American Material Culture, The University of Delaware, Winterthur Library, and the Oneida Community Mansion House. When John Humphrey Noyes and his Oneida Perfectionists removed themselves from the constraints and expectations of mainstream society, they forged many new and unorthodox traditions. 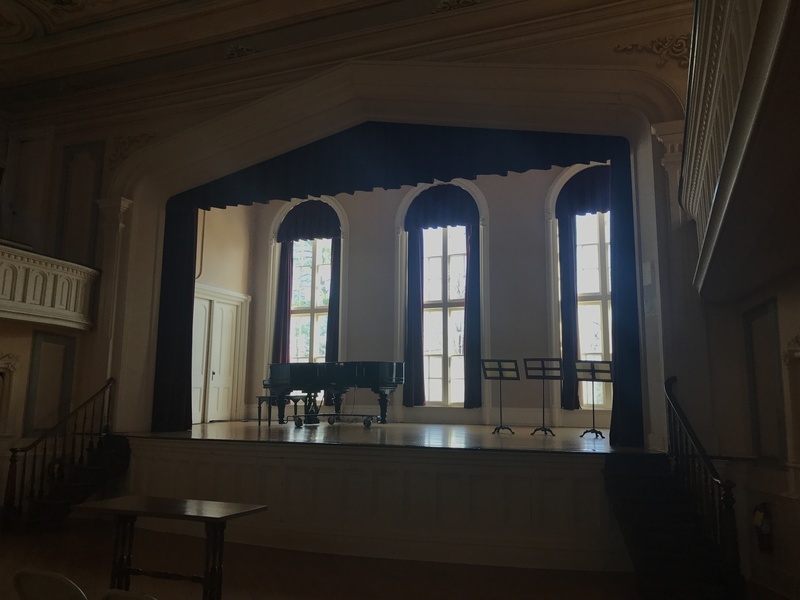 However, the Perfectionists were not immune to all aspects of conventional nineteenth century life, as music and the arts played an important role in the recreation and social life of the Oneida Community. Music filled a variety of needs for the Perfectionists – providing intellectual stimulation, community growth, and captivating entertainment. Unsurprisingly, there was a strong emphasis on the musical group – solo performances were nonexistent. Ensembles at Oneida included two orchestras, a brass band, various chamber music groups, and choirs for both children and adults. 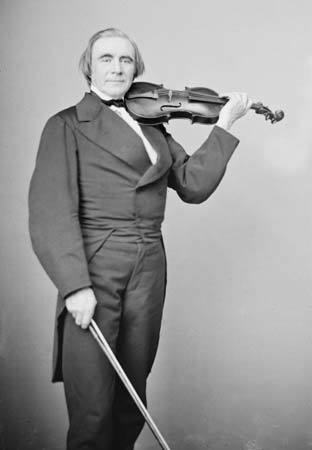 Lead by concertmaster Francis Wayland Smith, the twenty-one-member orchestra did their best with the instruments they had available. 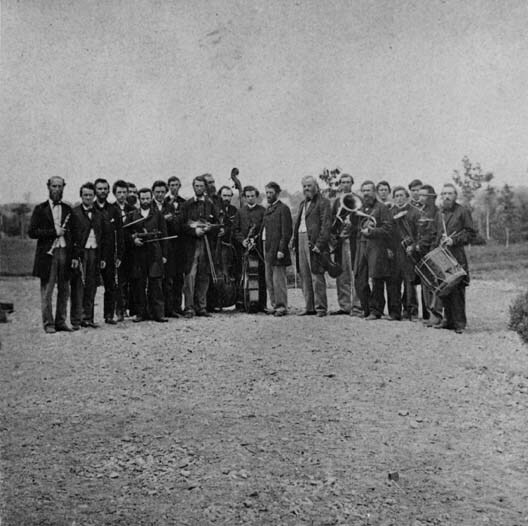 The lone surviving photograph of the orchestra shows members holding instruments from the string family, a clarinet, various brass instruments, and a snare drum. The perfectionists were fond of a wide range of instrumental music available in the middle of the nineteenth century, from Stephen Foster and Gilbert & Sullivan to Paganini and Strauss. While Oneida is known for both certain liberal ideologies in regards to gender and for their attempts to create the “perfect human” through stirpiculture, they were not removed from the deeply-seated complacent racism of the nineteenth century. In a November 1869 Circular, it was noted that “Mr. H sung “Uncle Ned” to the great amusement of all.” Uncle Ned, an 1848 song by Stephen Foster, celebrated the life of an elderly enslaved man and revered his happy relationship with his “massa.” This became an exceedingly popular song in minstrelsy and domestic music-making. The daily meetings in the Big Hall were a popular venue for performance, both formal and informal. Singing would occur during the frequent “bees” to help pass time. For a time, there was even an initiative to print music at Oneida, as the June 1856 Circular wrote of “contemplation for a year or two to buy a fount of music type.” Occasionally, the Perfectionists would invite outside musicians to perform. Renowned Norwegian violinist Ole Bornemann Bull performed at Oneida, dazzling the community members with an instrument closely inspired by the traditional hardanger fiddle. Bull was said to have referred to Oneida as a “second eden” and curiously attempted to lead his own communal society in Pennsylvania, known as Oleana. Music functioned as double-edged sword in the context of Oneida’s community values. To accomplish proficiency, individual practice was required – requiring someone to spend hours alone with their instruments. Entries of mutual criticism in the Circular, Oneida’s community magazine, occasionally printed comments regarding an individual practice habits. Conversely, success in individual practice allows a conglomerate of people to join together in performance, thus creating a powerful group experience and strengthening the bond between community members. Oneida Community Mansion House 170 Kenwood Avenue Oneida, NY 13421 ~ Both overnight stays and tours of the Mansion House are available at the Oneida Community today. 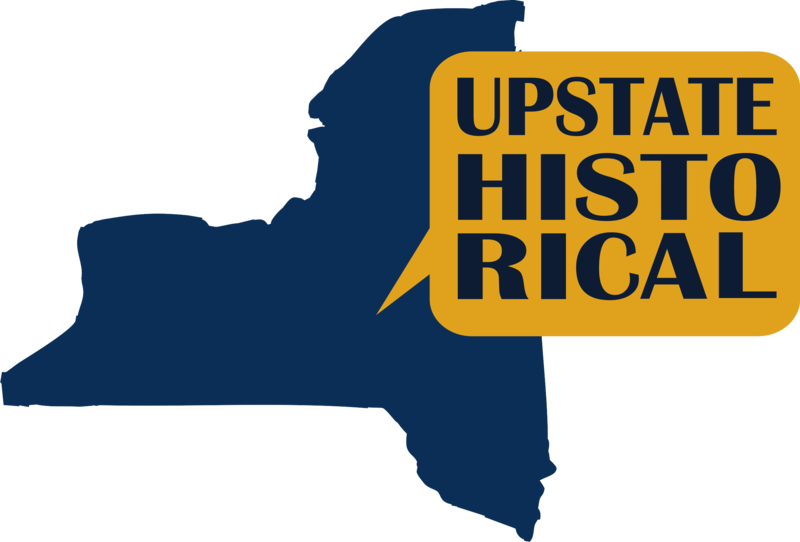 Alexandra Cade, “Music at Oneida,” UpstateHistorical, accessed April 18, 2019, http://upstatehistorical.org/items/show/36. Wayland-Smith, Ellen. Oneida: From Free Love Utopia to the Well-Set Table. New York: Picador, 2016.